The Ontario government says in its budget that it will invest more than $137 billion over the next decade to build roads, public transit, bridges, schools and hospitals. The total will be $160 billion through 12 years, starting in 2014-15, including previously allocated funds. 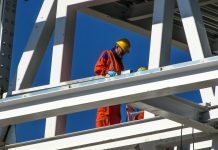 Several industry organizations applauded the planned infrastructure spending, indicating that the provincial plans – coupled with already announced federal infrastructure commitments – should provide good news for builders in both the heavy construction and building sectors. 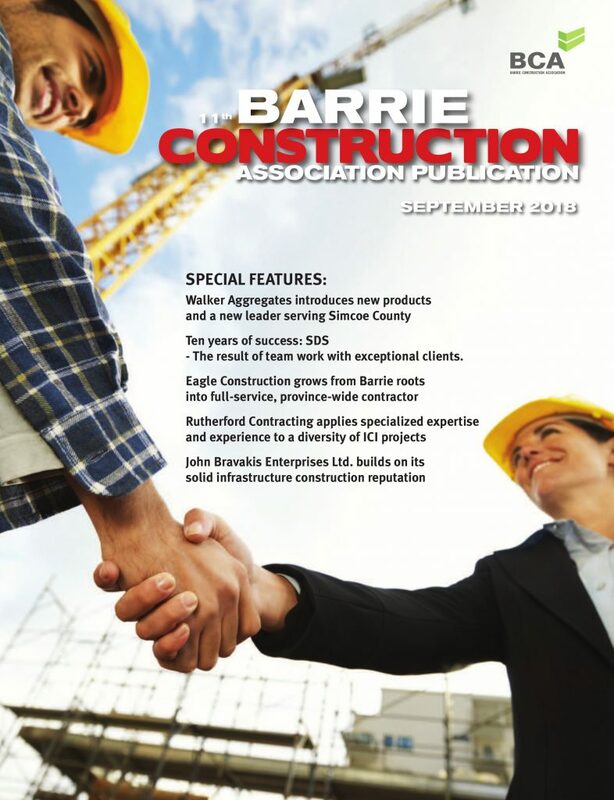 Meanwhile, the Building and Construction Trades Council of Ontario, representing organized labour, says the capital investment planned “for roads, utilities, transit, schools and hospitals will help the skilled workforce grow and prosper over the next 10 years.” “As these infrastructure pledges support 110,000 jobs each year, we want to make sure that those investments benefit the workers who construct and maintain our infrastructure,” said Patric Dillon, the trade council’s business manager. 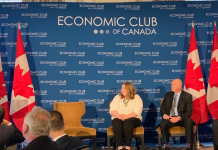 “With major capital expenditures planned in areas such as public transit, highways, hospitals, and schools, the government is building the critical infrastructure necessary to create jobs and keep Ontario growing today and into the future,” said Mark Romoff, president and CEO at the Canadian Council for Public-Private Partnerships (CCPPP). Budget 2016 highlights the success of Alternative Financing and Procurement (AFP), which is Ontario’s model for public-private partnerships (P3s). The AFP approach has led to 44 of 45 projects being completed on budget, a remarkable achievement for Infrastructure Ontario (IO), the agency responsible for executing AFPs in Ontario. “Infrastructure Ontario’s track record of success at delivering public-private partnerships effectively will no doubt help the government deliver on its ambitious, long-term infrastructure plan,” said Romoff. The 2016 budget commits to assessing the AFP model for all major infrastructure projects greater than $100 million. P3s will continue to be an important tool for the government. Projects already underway using this approach include the Eglinton Crosstown, Waterloo’s ION LRT, Ottawa’s Confederation Line LRT and the Mackenzie Vaughn Hospital. Groups representing both organized labour and employers and non-unionized employees expressed support for the budget speech’s references to the Ontario College of Trades (OCOT), though clearly they approach the OCOT from differing perspectives. 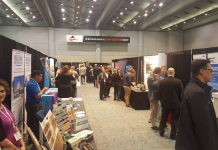 The Ontario Skilled Trades’ Alliance (OSTA) said in a news release that it welcomes the 2016 Ontario budget commitments, which set the stage for improvements in Ontario’s skilled trades and apprenticeship system. The government has again committed to follow through on the recommendations made by Tony Dean to reform the Ontario College of Trades and will continue to make important investments in training and skills development. “We are hopeful that the college will continue to be an arms-length institution governed by and for tradespeople,” he said. “Our council will work with the college, with government and with construction employers to make sure that infrastructure investments achieve their desired effect of building Ontario up,” he said. The budget details a total government spend for the coming year of $133.9 billion, leaving a deficit of $4.3 billion. The government is maintaining its pledge to bring its finances back to balance by 2017-18. Ontario’s total accumulated debt will reach $313.4 billion by March 31, 2016, representing 39.6 per cent of GDP.